JOBOX® 47" Black Aluminum Innerside, Deep - SAVE 15%! The JOBOX® Black Aluminum Innerside Box has a bed rail-topping design which allows it to be used on its own or paired with a Heavy-Duty Aluminum Crossover box. The JOBOX® Black Aluminum Innerside Box has a bed rail-topping design which allows it to be used on its own or paired with a Heavy-Duty Aluminum Crossover box. Constructed of .063 aluminum body it features EPDM automotive-style bulb weather stripping which seals out moisture and dust. Full-length front storage bin for frequently-used small parts and tools and a removable plastic storage tray (8"L x 12"W x 3"D) sit on ledge above stored items for additional storage. 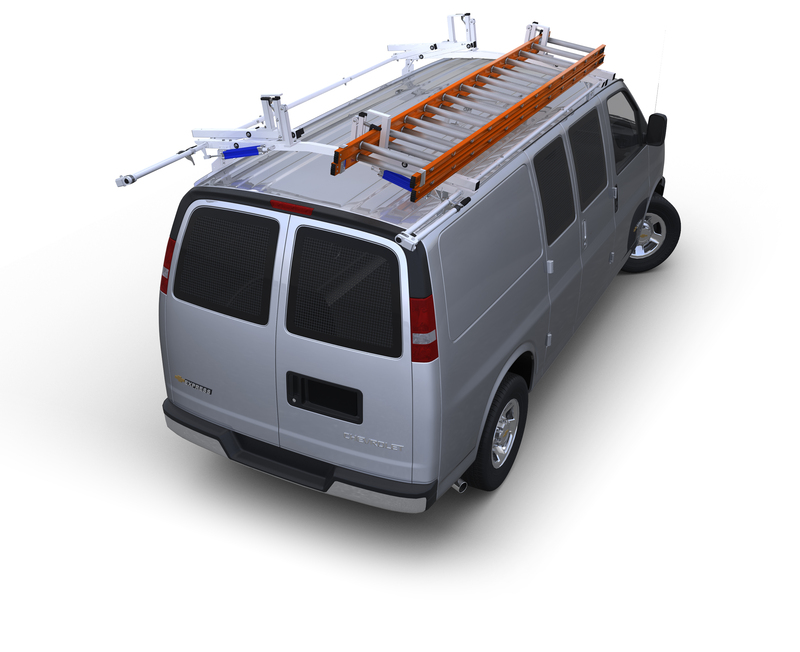 Complete mounting kit including heavy-duty support legs and all hardware. Innerside boxes are available in both aluminum or steel and come in a selection of sizes. The application information, measurement guide and dimensions listed below should be followed carefully to make sure you order the correct size for your truck.